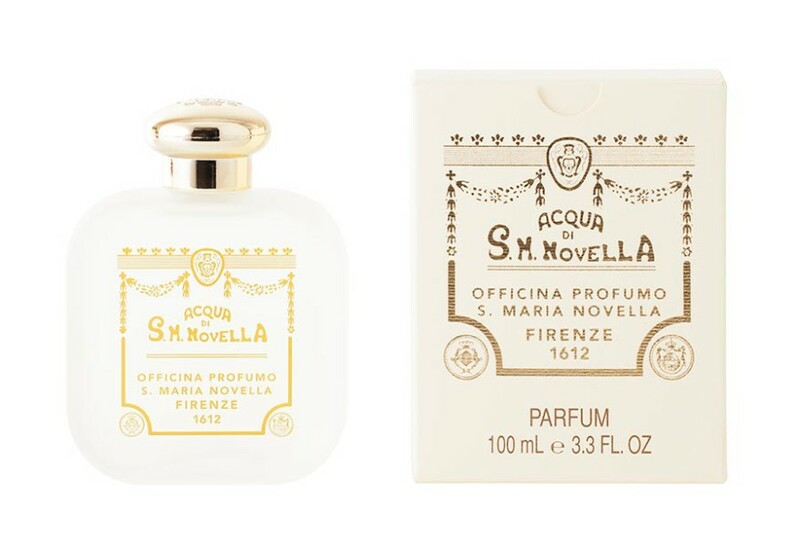 Officina Profumo Farmaceutica di Santa Maria Novella’s oldest fragrance is a bouquet of fresh citrus notes with a base of Calabrian bergamont. In 1533 Caterina de’Medici commissioned the Dominican monks to create this fragrance for her to take with her to France when she married Enrico di Valois. Officina Profumo Farmaceutica di Santa Maria Novella’s Fieno fragrance is a bouquet of floral woody notes evoking freshly cut hay.